Today we are proud to announce the launch of Iconic Africa Food Safaris. 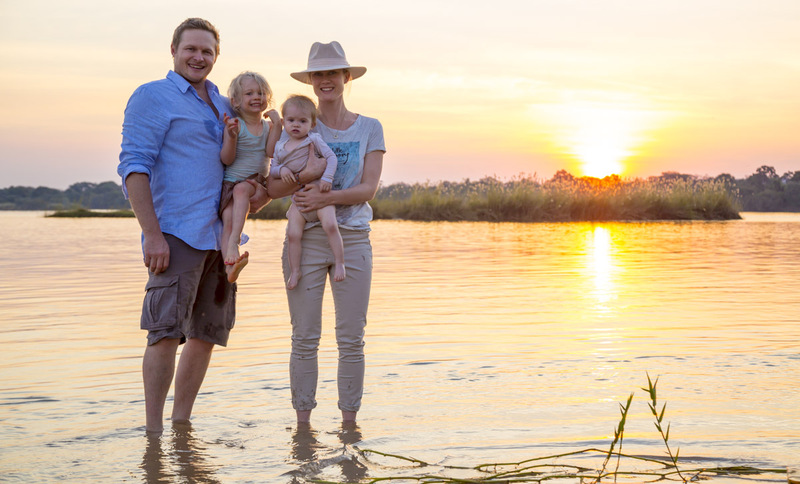 We’d also like to welcome Sarah and the rest of the Graham family, Robert, Sophie and Isla who have been instrumental in crafting these wonderful African foodie adventures. Meet Sarah Graham, an old friend, celebrated South African cook, food writer and sensational TV show host. 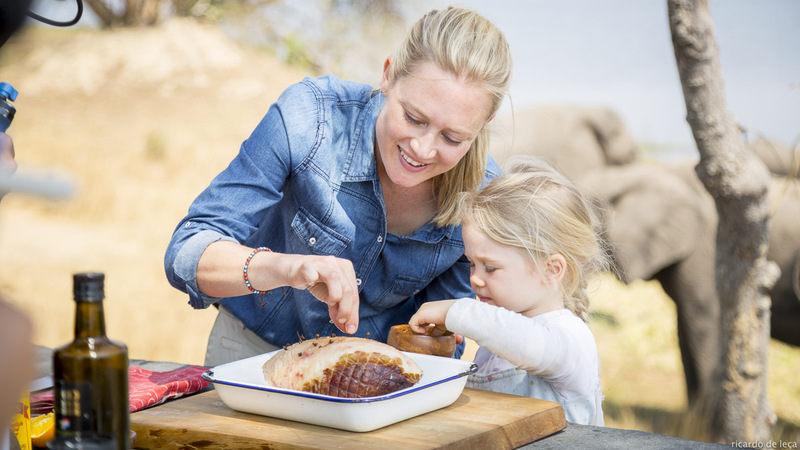 With Sarah’s help we have hand-picked the very best gourmet destinations in Southern Africa and carefully crafted 3 decadent Iconic Africa Food Safari’s that promise to inspire and delight foodies from around the globe. “Iconic Africa has been built on a deep passion for Africa and for sharing that passion with people – they are sincere and I love that,” Sarah Graham. 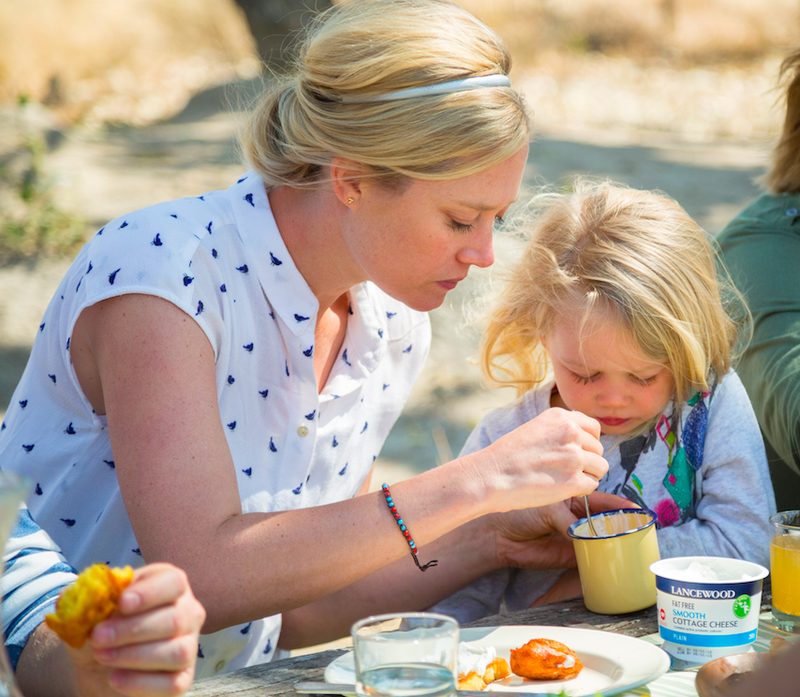 Sarah grew up on a small wildlife conservancy in Zimbabwe, and this instilled in her a food philosophy that is built on sharing beautiful, simple, healthy food with family and friends. Sarah has written 3 award-winning cookbooks: Bitten, Smitten and Home and filmed two cooking shows, which have aired both in South Africa and internationally. Sarah’s Food Safari is currently showing on the Cooking Channel (U.S.A) on Saturdays at 10a.m. The series takes viewers on an epic food journey through some of Sarah’s favourite spots in Southern Africa, with breath-taking backdrops from golden wildlife-dotted savannah, The Victoria Falls, the colourful streets of the city of Johannesburg, the expansive plains of the Karoo and ends off back in Cape Town where Season 1 was filmed. 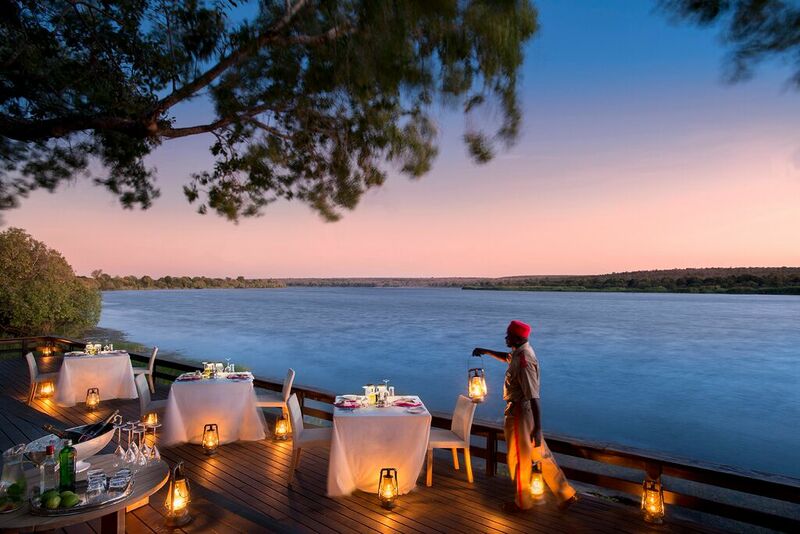 See below the 3 specially designed Iconic Africa Food Safaris – there really is something for everyone! 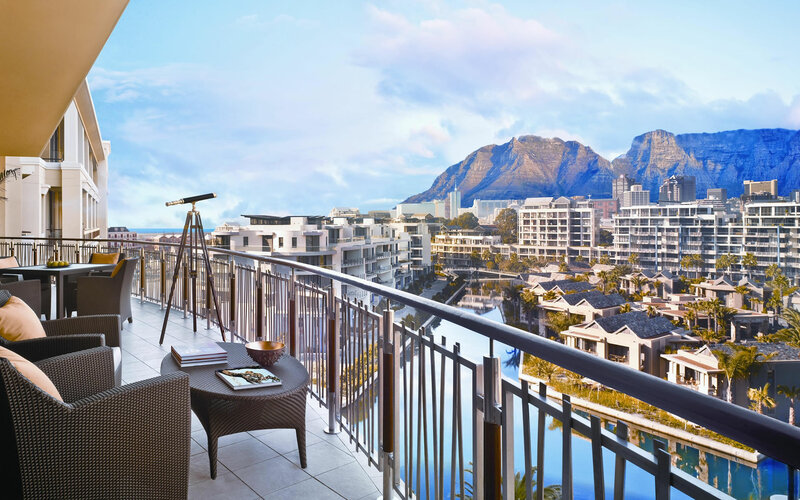 Including: The Twelve Apostles, Franschhoek Country House, Kirkmans Camp and White Pearl. Including: One & Only, Grootbos Nature Reserve and Madikwe Lelapa Lodge. Including: Ellerman House, Delaire Graaff, Birkenhead House, Londolozi Private Granite, Royal Chundu. Thank you Sarah for all your wise words, your passion for Africa and your delicious food. Together we look forward to treating travellers from all over the world to these 3 things! Click here for the official trailer of Sarah’s Food Safari (TV show) and here for more on Sarah Graham.